In 2012, SongFest began a partnership with the Hampsong Foundation. View the SongFest portfolio on the Hampsong Foundation website. the Hampsong Foundation seeks to create a platform to support and proliferate the art of song from around the world as a means to enhance communication and understanding among cultures through their poetry and music. (Read more about Mr. Hampson’s passion for classic song here.) Through a series of dedicated song projects and in collaboration with key academic and cultural partners, the Hampsong Foundation funds research that expands the song repertory and our knowledge of it, shares findings with the public through workshops, seminars, master classes, recordings and new media, and through their website provides a rich interactive resource and meeting place for lovers of song. The Hampsong Foundation endeavors to take full advantage of innovations in technology to enhance educational possibilities and communicate its resources to visitors. Song of America is the Hampsong Foundation’s primary current focus. 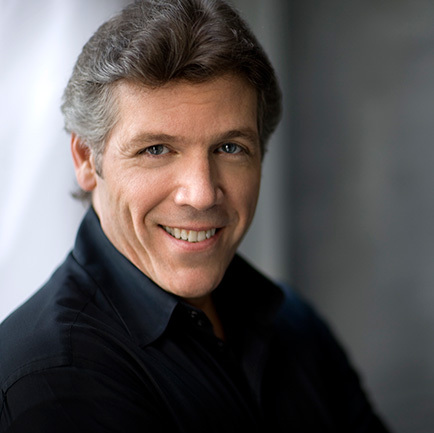 The project continues Thomas Hampson’s career-long dedication to American music and the work of his first Song of America collaboration with the Library of Congress in 2005-2006.